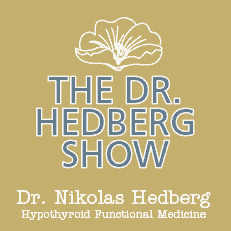 The Gut Thyroid Connection - Dr. Nikolas Hedberg, D.C. The gut-thyroid connection is one of the most important and overlooked aspects of healthy thyroid function. Did you know that many diseases can be traced to a breakdown in the gastrointestinal tract? 70 percent of your immune system resides in this area – your gut, and the GI tract has many important functions for your health including digestion, nutrient absorption, elimination, detoxification, hormone metabolism and energy production. 99% of the neurotransmitters in your body are actually created in the intestine (part of your GI tract), and every brain chemical known as a neurotransmitter is found there. This means the GI tract, or gut, plays a very important role in achieving optimal thyroid health. For proper thyroid function, your body must convert T4 into the more active T3 and 20% of this happens in your intestines. In order for this conversion to happen, healthy colonies of beneficial bacteria must be present in the GI tract. 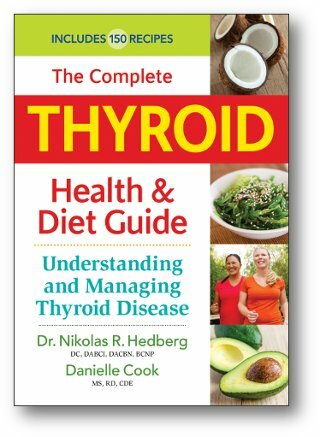 An imbalance in the bacteria ratio (of good vs. bad) in the GI tract (dysbiosis) can lead to low thyroid function. This explains why so many patients with thyroid hormone imbalance also have digestive problems but normal thyroid blood chemistry panels. Why do people get Gut Problems? One of the most important things to look at is how many rounds of antibiotics you have taken in your life. The more antibiotics you have taken, the more likely you are to have abnormal gut bacteria as well as yeast overgrowth and parasites. Antibiotics can cause an imbalance in your gut bacteria for up to 13 months after just a single round of antibiotics. Additionally, antibiotics change the DNA of your bacteria which makes some of them more resistant to antibiotics. Stress also causes gut problems because it decreases stomach acid production, bile flow and pancreatic enzyme production. This will significantly impair your ability to digest and absorb your vitamins and minerals as well as protein, healthy fats and right carbohydrates. This will even decrease your absorption of prescription thyroid hormone. Poor dietary choices and food sensitivities are another big factor both of which create inflammation that damages your GI tract. Sugar and processed carbohydrates are like fast food to your gut bacteria which causes them to grow out of balance. Food sensitivities such as gluten, dairy, eggs, soy and peanuts to name the top five, create inflammation and will also spike your blood sugar too much. Additional problems can be created by antacid medications called proton pump inhibitors. They shut down your acid production which is extremely vital for a healthy gut. Birth control pills also cause gut problems because they deplete your body of important nutrients for the gut such as folic acid. Eating to fast or “eating on the run” is common in our society today which is an additional stress to your gut. You should be in a relaxed state focused only on your meal and refrain from reading, texting, watching TV etc. Alcohol and caffeine in excess further stress the GI tract. If you are having digestive problems, there is a good chance that it is affecting your thyroid function. Bloating after meals, gas, cramping, loose stools, constipation, burping, heartburn, and inconsistent stool formation can all be signs of a digestive problem. You can begin to see if you have digestive problems by doing an easy test at home. This is known as the transit time test. Purchase a product called “activated charcoal” which is an inert substance that will turn your stool black or dark gray. Observe your stool until you see black or dark gray stool appear. At this point, write down the day and the time. Look at the time that you originally swallowed the capsules and the time that you see the dark stool and write down the total time it took for this to happen. If it took longer than twenty-four hours, you have some work to do on your digestive tract. If it took less than 18 hours, that may also be a problem meaning that there is something irritating the digestive tract causing increased peristalsis. The best way to determine if you have problems in your digestive tract is to complete a stool analysis. This will be ordered by your functional medicine physician. I order stool tests on all of my patients with thyroid problems so we can if there is a gut-thyroid connection. This test will tell you if you have any infections that could be affecting the thyroid gland. 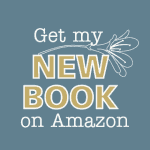 It also tells you how well you are digesting food, if you are absorbing the food you are eating, if you have any yeast overgrowth, parasites, fungus, and/or mold and whether you have an inflammatory bowel versus an irritable bowel. This test will also reveal if you have intestinal dysbiosis which is basically an imbalance in the bacterial colonies in the gut. This test is vital for everyone who has autoimmune thyroiditis because of the possible infectious triggers in the gut. Remove: Eliminate known food allergens such as gluten, dairy, eggs, soy, peanuts, etc. I do blood testing on patients for food sensitivities to pinpoint food reactions. Alcohol, caffeine and NSAIDS should be avoided as well. A stool analysis will diagnose infections that can be eliminated with natural medicines or medications. Reinoculate: Probiotics that contain friendly bacteria such as lactobacillus and bifidobacter are taken to reinoculate proper bacterial colonies. I will also educate every patient on specific foods that can help to rebuild your healthy gut bacteria. In addition, there is another mechanism in the GI tract that can lead to low thyroid function. 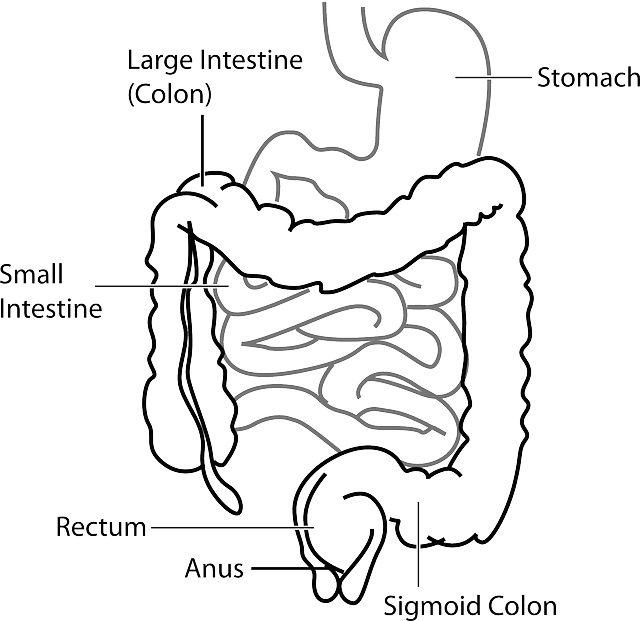 Your digestive tract is lined with lymph (immune) tissue known as GALT (Gut-Associated Lymphoid Tissue). Stress to the GALT can be caused by food sensitivities, undigested proteins, leaky gut, and infections from bacteria, yeast and parasites. These GALT afflictions can cause a major stress response which raises the cortisol production by your adrenal glands. Cortisol will cause a shift in thyroid hormone metabolism including decreased thyroid hormone production, inhibition of T4 converted into T3 and also increasing reverse T3 which blocks T3 receptors. Chronic elevations in cortisol from stress will suppress the immune system in the GI tract. 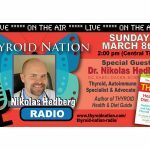 This can lead to dysbiosis, parasites, yeast and leaky gut – creating a vicious cycle that further disrupts thyroid function. As you can see, a healthy and balanced GI tract is extremely important in optimizing thyroid hormones and function. 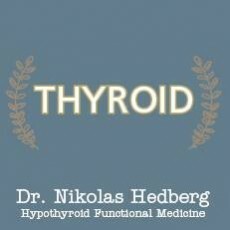 I have even seen many patients whose thyroid function normalized after simply treating imbalances in the GI tract. Excess estrogen in the body can suppress thyroid hormone function by increasing proteins that bind to thyroid hormone. The GI-Estrogen-Thyroid relationship is very important in optimizing thyroid function. The GI tract contains an enzyme called beta glucuronidase that can reactivate estrogen that has been metabolized in the liver. The metabolized form of estrogen would normally be excreted in the feces but in the face of too much beta glucuronidase, it can be reabsorbed into the bloodstream. This enzyme is dependent on optimal nutrition and healthy gut bacteria ratios. Once again we see how important healthy gut bacteria are to the health of the thyroid. Poor diet, stress, toxins, unresolved psychological issues, inadequate stomach acid production and digestive enzymes can lead to dysbiosis (abnormal bacterial ratios). Hormones and toxins are metabolized in the liver and excreted in the feces through the GI tract. Remember that a majority of thyroid hormone is converted into its active form in the liver. When the GI tract is out of balance from dysbiosis, inflammation, leaky gut, infections or too many food allergies, this puts a major strain on the liver’s ability to metabolize hormones and thyroid-disrupting chemicals. This leads to a toxic liver impairing its ability to activate thyroid hormone. This scenario also increases the chances of thyroid-disrupting chemicals recirculating and impairing thyroid function. This continues the vicious cycle of the enzyme beta glucuronidase which undoes what the liver has done to metabolized hormones such as estrogen which may be reactivated and reabsorbed into the bloodstream and the liver. When the intestinal barrier is broken, autoimmune thyroid may result. Infections such as candida, parasites and bacteria are a constant stress on the adrenal glands and also contribute to chronic inflammation. These infections must be eliminated in order to have optimal thyroid function. Your natural physician will order a stool analysis to diagnose GI infections. These tests will also tell you how well you are digesting and absorbing food, if there is inflammation and if you have sufficient beneficial bacteria to convert some of your thyroid hormone into its active form. The Gut Thyroid Connection is often one of the most overlooked aspects of thyroid disorders so make sure you have had a thorough analysis of your digestive system health so your thyroid can function at an optimal level. 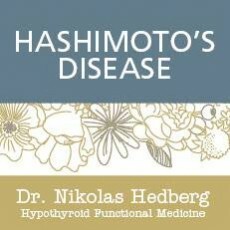 I have found the gut to be one of the most common missing links in helping patients restore healthy thyroid function.